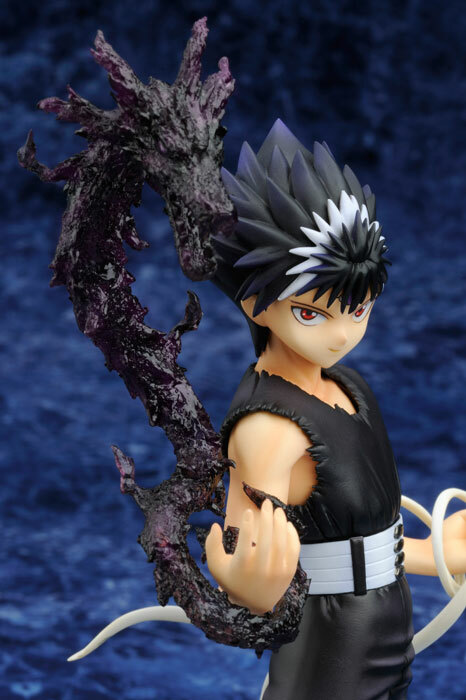 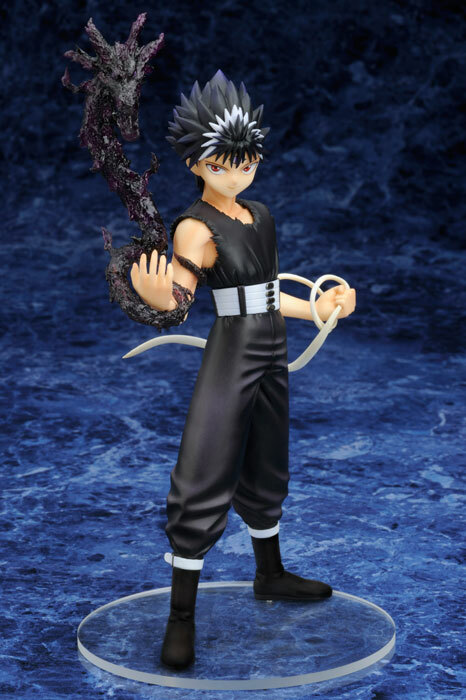 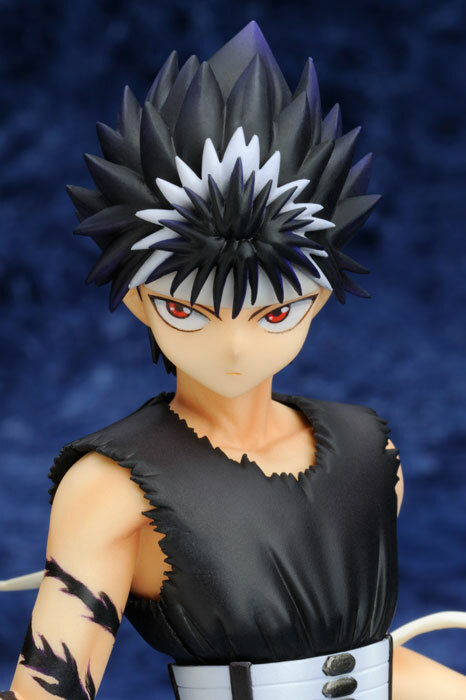 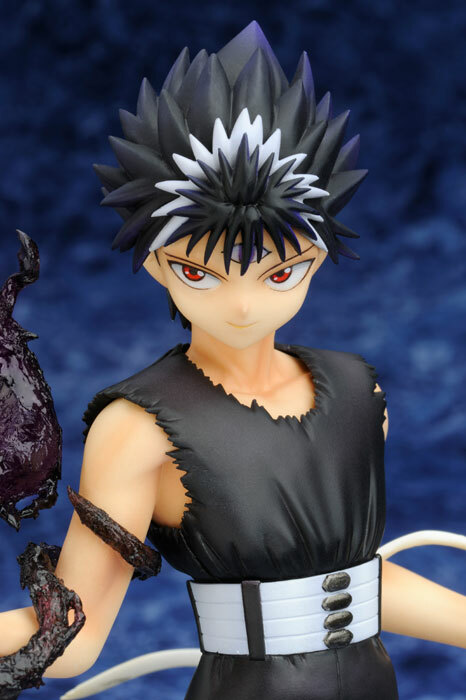 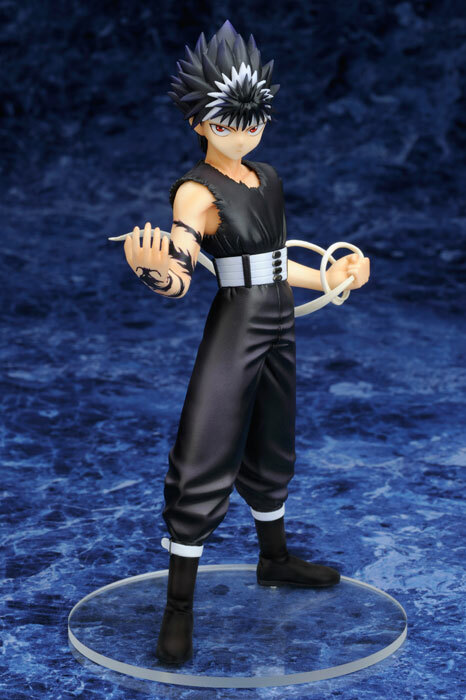 Kotobukiya is going to release the 1/8th scale figure rendition of Hiei from the very popular anime/manga YuYu Hakusho. 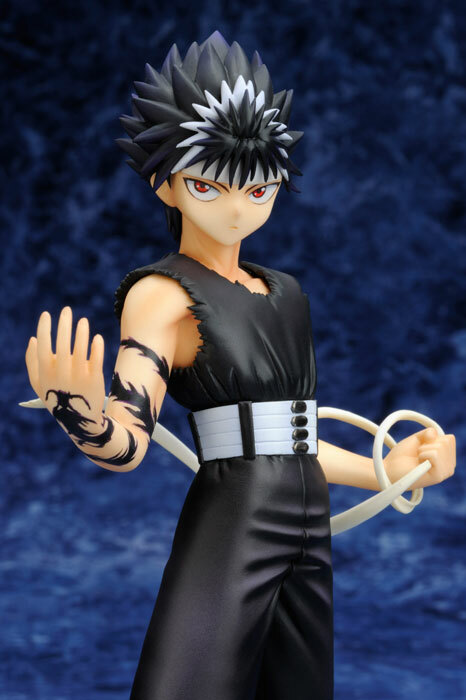 Figure is slated for July 2012 with a price tag of ¥5,800. 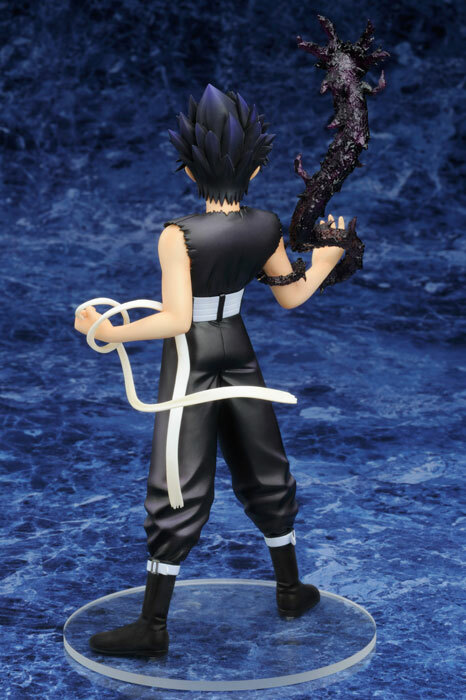 Kotobukiya will also release Kurama this coming August. 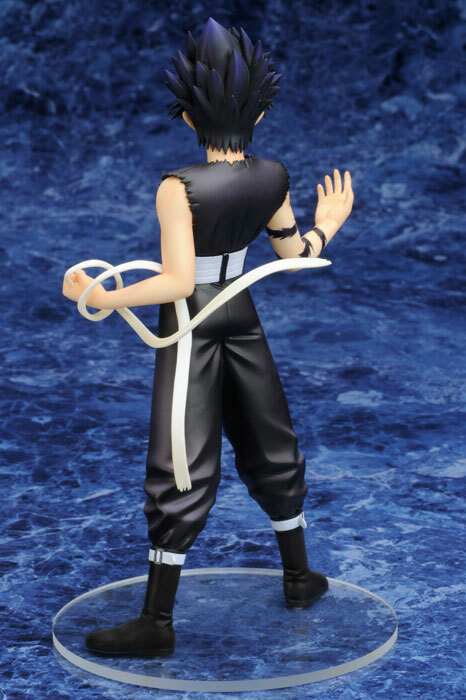 We’ll just have to wait for Yusuke and Kuwabara!